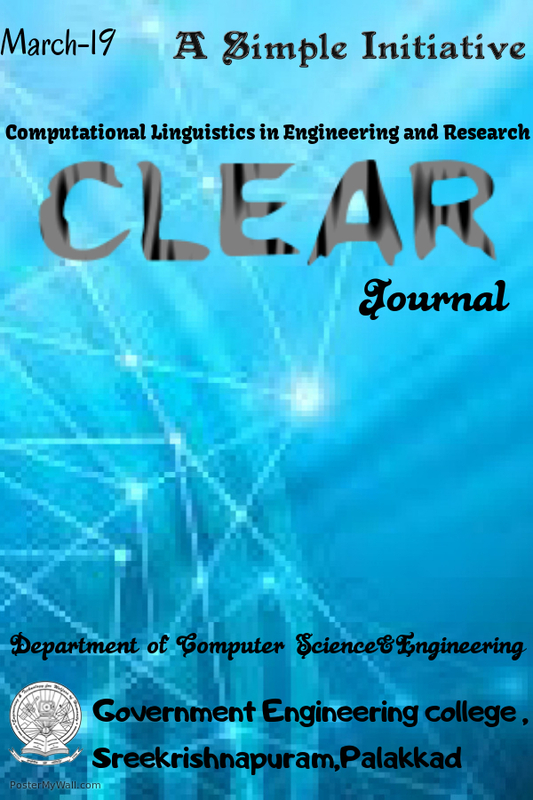 We are inviting thought-provoking articles, interesting dialogues and healthy debates on multifaceted aspects of Computational Linguistics, for the forthcoming issue of CLEAR ( Computational Linguistics in Engineering And Research) magazine, publishing on June 2014. The topics of the articles would preferably be related to the areas of Natural Language Processing, Computational Linguistics and Information Retrieval. The articles may be sent to the Editor on or before May 31 2014 through the email simplequest.in@gmail.com.